It's been one of the most anticipated dates on this city's calendar since being announced in January. Nearly one year after the total solar eclipse in Nashville the stars lined up once again as rock legends Jeff Beck, Paul Rodgers and Ann Wilson brought their Stars Align Tour to the Municipal Auditorium on August 17, 2018. 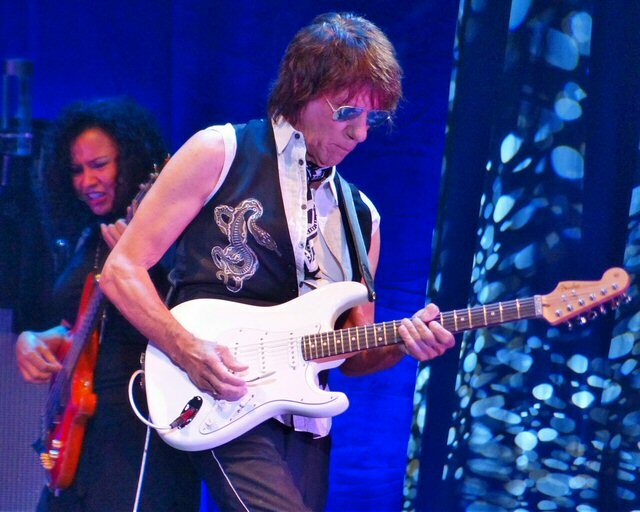 Guitar god Jeff Beck returns to Nashville. Jeff Beck was the evening's closer and he came out in binary fashion as both rock star and dark star. He prowled the stage with his singular white guitar in sunglasses for his hour and a quarter long set all while emitting a brooding and intense vibe. Still, it was the pulsations from his fancy fret work that fans came to hear and his patented sound often moved at light speed to the delight of the crowd. Beck is regularly spoken of as a member of the guitar god pantheon and his career has often orbited and been associated with others most notably fellow axe men Jimmy Page and Eric Claption. His solo set in Nashville featured the music of other rock luminaries including blistering takes on "Little Wing" (Jimi Hendrix), "Superstition" (Stevie Wonder) and "A Day in the Life" (The Beatles) that all found the entertainer excelling at his life's work on this day in Music City. 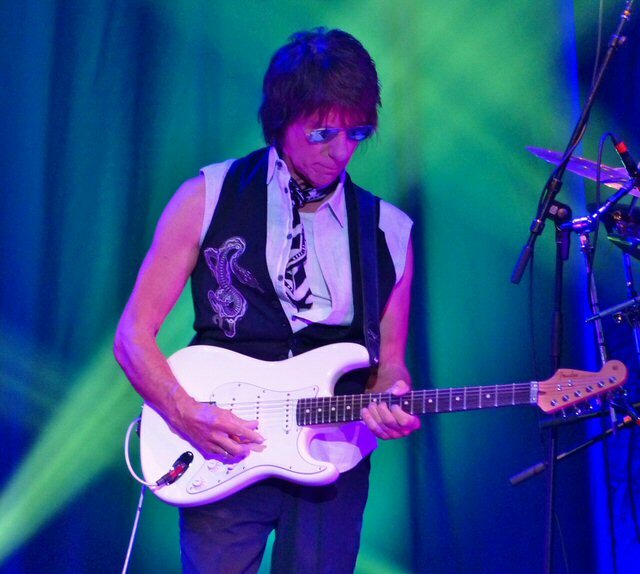 With Jeff Beck - it's always a guitar event of the year. Jeff likes playing with the ladies and his touring band features the impressive bassist Rhonda Smith and new addition cellist Vanessa Freebairn-Smith. The capable outfit was rounded out by drummer Vinnie Colaiuta and the talented singer Jimmy Hall who was fine except for the fact the he was the lone male vocalist having to follow the aforementioned Paul Rodgers. Still, Hall did a nice job shining early on a two pack of covers including "Morning Dew" and "I Have to Laugh". 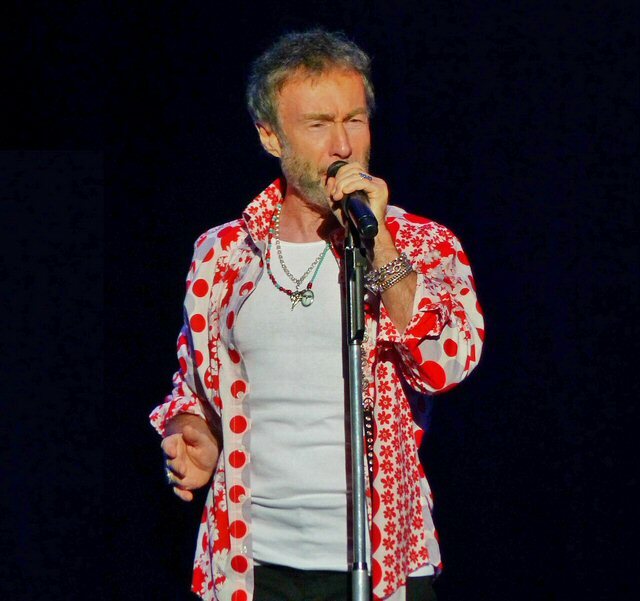 Paul Rodgers is an English gentleman and he might not be prone to arguing. He's regularly cited as one of rock's most overlooked vocalist but his work at the downtown dome made a strong case for him to be in contention for the most talented singer on the circuit today award. The vocalist best known for fronting Free, Bad Company and The Firm was a warm and steady presence on the Nashville stage with a kindness and professional manner unmatched in the industry. Best of all - he still has it! Paul Rodgers was in great voice in Nashville. Rodgers was in a pleasant mood and even better form as he announced the evening would be a mix of his work in Free and Bad Company. And that was all right with everyone in attendance who couldn't get enough of Paul and his band's captivating performance. When the ecstatic crowd sang along to the big hits Rodgers complimented the Nashville faithful and encouraged them to keep going. But, ultimately this night was about Free and their 50th anniversary. This was the outfit that first brought Rodgers to international acclaim. The untimely death of their influential founding guitarist Paul Kossoff at the age of 25 in 1976 was one of rock's great tragedies. But, his 1959 Gold Top Les Paul was present and being utilized to perfection on several tracks during the show. The band showcased many numbers from their live recording called Free Spirit that captured this group during a triumphant gig at London's Royal Albert Hall. The multi-format offering is packed with convincing new presentations of Free classics and rarities. 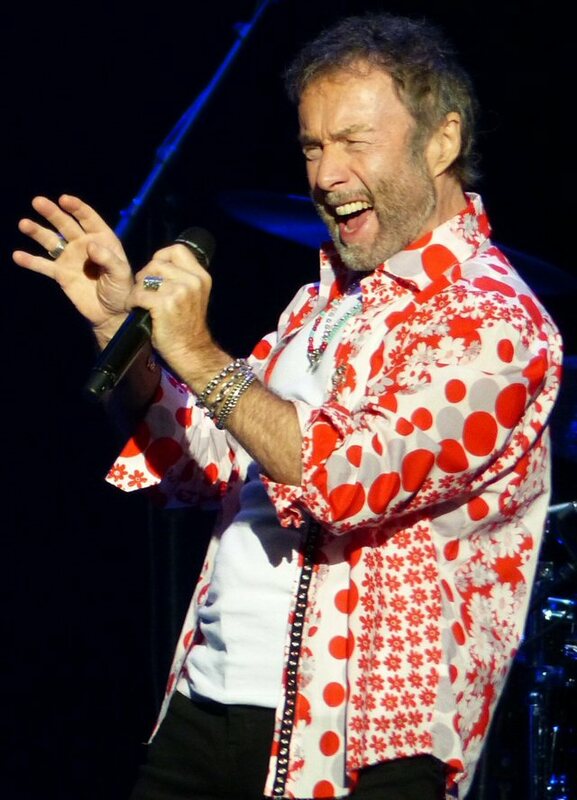 Rock legend and singer for Free, Bad Company and The Firm - Paul Rodgers. Ann Wilson was the evening's wild card as her number one band Heart recently underwent supernova status seemingly blowing up following a contentious 2016 tour with her sister Nancy. Ann has picked up the pieces and is moving on at rapid speed with her solo project and her time on stage featured songs from her upcoming album Immortal that pays homage to the long list of recently deceased rock stars. Glenn Frey, Chris Cornell and Amy Winehouse all received airings during her shorter opening spot. Time will tell whether or not her Heart is beyond repair. But, where there's life - there's hope. Warming up the stage was Deborah Bonham who went on at 6:30 before the stars came out. But, the younger sister of rock royalty John Bonham is on the rise and well-respected. She was obviously paying attention to her sibling's work as her vocal style was firmly planted in the realm of hard rock and blues. 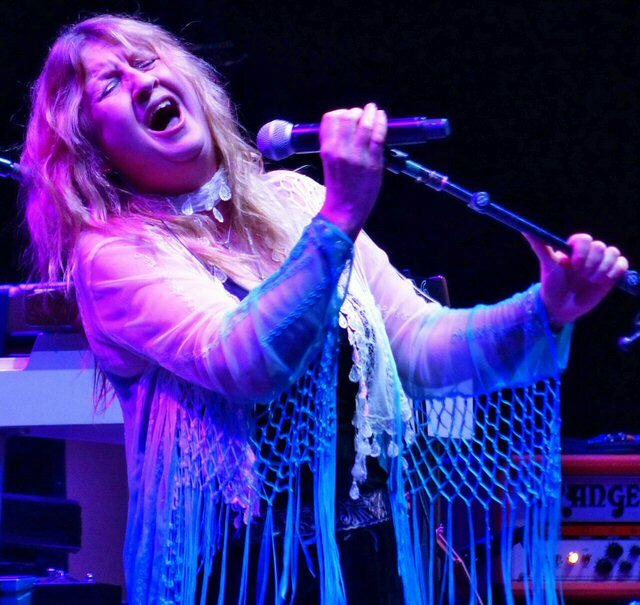 She also had nephew Jason's guitarist from the band Bonham to accompany her as the pair demonstrated tracks from her solo albums including the brand new Spirit that is receiving rave reviews from within the genre's top media outlets. 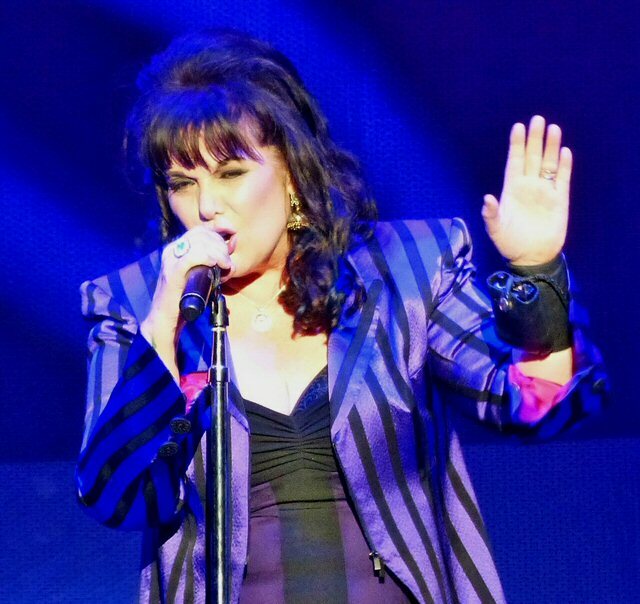 Ann Wilson is putting her heart into her solo career at the moment. As we exited the building following a memorable four and a half hours of music it was clear that a downpour had just rolled through the downtown. That inclement weather served to highlight the one black mark on the night that loomed large like a black hole. That being the fact that the upper tiers of the auditorium were nearly as empty as the vastness of space. The local calendar this day was also packed with Lori Mckenna at the CMA, TOTO at the Ryman, Professional Bull Riding at the Bridgestone along with the usual fair at the honky tonks. There was a lot going on. But, could the Music City market be over-saturated? Or, is it that the Nashville Municipal Auditorium - despite its high profile place in town and landmark status - is still a difficult draw? Sure, it doesn't have the bells and whistles found in many of newer Nashivlle's music halls - but it does have the history, literally. In addition to its arena performance space the compound also houses the Musicians Hall of Fame on the basement level. Whatever the case some travel agency should have figured out a way to get more bodies in the door for these legends in the "It" City. The large posters of tickets stubs from past shows hanging throughout the circular concourse are worth the price of admission alone. We were glad to be there on this starry and rainy night in Nashville. Deborah Bonham was a bolt of blues from one of rock's royal families.